Some city-funded broadband networks may be in trouble after a U.S. appeals court struck down Federal Communications Commission rules that prohibited states from restricting those projects. The FCC has no authority from Congress to prohibit state laws that limit municipal funding of broadband networks, a three-judge panel of the U.S. Court of Appeals for the Sixth Circuit said in a decision released Wednesday. In February 2015, the FCC voted to overturn laws in North Carolina and Tennessee that limited the expansion of existing municipal broadband networks. Many incumbent broadband providers have opposed municipal funding of competing networks and pushed for state laws prohibiting them. In some cases, those city networks are faster and cheaper than what the incumbents are selling. The FCC cannot change state law without specific authority from Congress, Judge John Rogers wrote in Wednesday's decision. 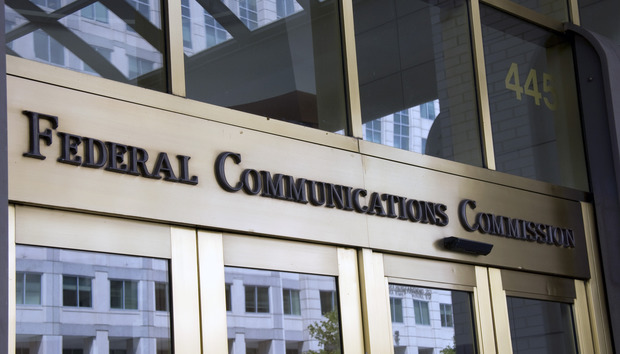 The FCC has argued that the Telecommunications Act of 1996 authorities the agency to promote broadband deployment and that the 2015 vote does just that. Wednesday's decision "appears to halt the promise of jobs, investment, and opportunity that community broadband has provided in Tennessee and North Carolina," FCC Chairman Tom Wheeler said in an emailed statement. "I believe the commission’s decision to champion municipal efforts highlighted the benefits of competition and the need of communities to take their broadband futures in their own hands." In the last year and a half, more than 50 U.S. municipalities have taken steps to build their own broadband networks, Wheeler wrote. "The efforts of communities wanting better broadband should not be thwarted by the political power of those who, by protecting their monopoly, have failed to deliver acceptable service at an acceptable price." The free-market think tank TechFreedom applauded the court's decision. "It took enormous chutzpah for the FCC to try to preempt state broadband laws, so this is a well-deserved rebuke for an agency run amuck," Berin Szóka, TechFreedom's president, said by email. The court case has been a costly distraction from efforts to make broadband deployment easier, Szóka said.